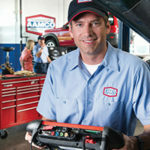 For more than 50 years, millions of American car owners have trusted AAMCO to repair their transmissions. 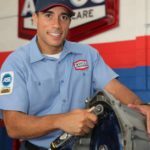 The brand’s ability to fix the most complicated part of the vehicle has established AAMCO as the worldwide leader in transmission repair. Now, as the auto industry moves toward hybrids and electric vehicles, AAMCO is taking steps to become the go-to brand for fixing this new generation of vehicles— which are more complicated and technologically enhanced than the vehicles of 1957. Electric cars and hybrids are winning a large market share among auto buyers. According to Hybrid Cars, there are 4 million on the road, and this number is poised to go up. A new AAA survey reports that 20% of car owners want to buy an electric car or a hybrid in the future, citing environmental accountability and better gas mileage among their reasons. With all major car manufacturers fully committed to producing hybrids and electric cars, the demand to repair these vehicles once their dealership warranties expire is going to skyrocket. This is where AAMCO excels. Unlike hybrids, which have transmissions that operate in much the same way as those in traditional cars, the biggest obstacle in fixing electric cars is changing the battery. In the Chevy Bolt, for instance, one of the most popular electric vehicles on the road, a new battery will cost upwards of $4,000. 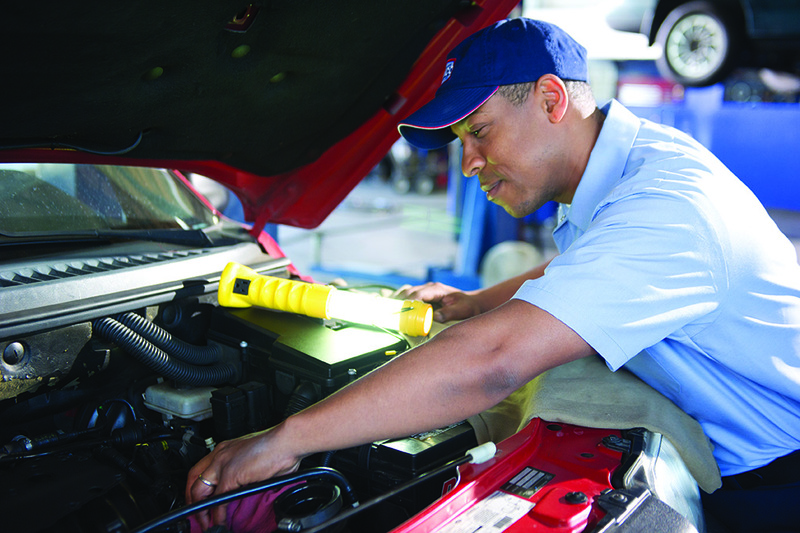 More importantly, installing a new battery is too dangerous to do at home or at your typical auto repair shop. Doing it safely requires a significant amount of training. This is why AAMCO invested in expanding the brand’s state-of-the-art training facility, AAMCO University, to include electric and hybrid vehicles. AAMCO purchased electric and hybrid vehicles and drove them to several markets across the United States, where the brand trained hundreds of AAMCO technicians on how to change the batteries on these vehicles safely and with the expertise for which the brand is known. 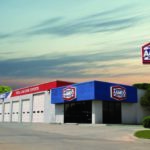 AAMCO’s plan to offer repair of electric and hybrid vehicles also is a recruitment tool to attract the best and brightest technicians to work for AAMCO franchise owners.